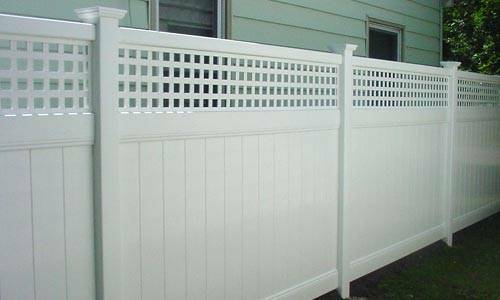 $400 OFF Any Installed Vinyl Fencing Project of $4,000 or More. Please present this coupon at the time of estimate. 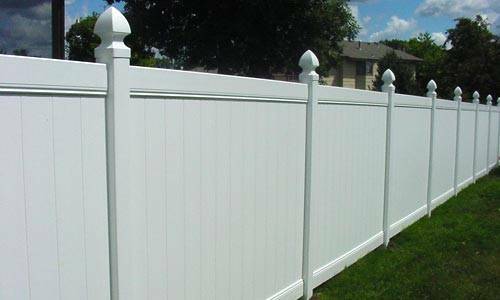 Less than $20.00 per foot, easy-to-install panels. 80 feet of modular panels. 72 inches high. New Lexington Style from Bufftech. 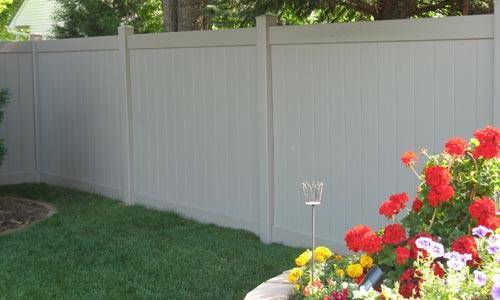 Offering the traditional beauty of painted or stained wood, with the maintenance-free qualities of weather-resistant vinyl, Bufftech from CertainTeed offers a full range of PVC vinyl fences to match any residential property. 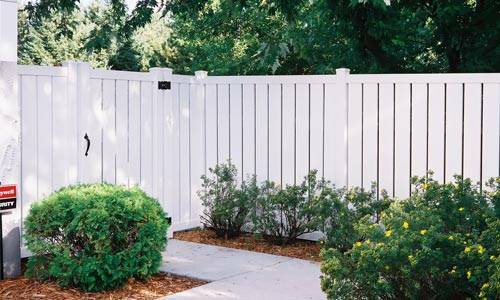 From the beauty and charm of a picket fence to the elegance and seclusion of a tall privacy fence, you’ll find the design you’re looking for in these high-quality building materials. 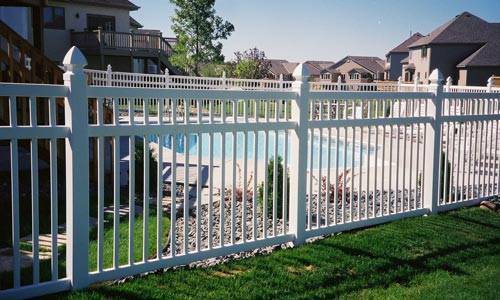 We invite you to look through our photo gallery below. 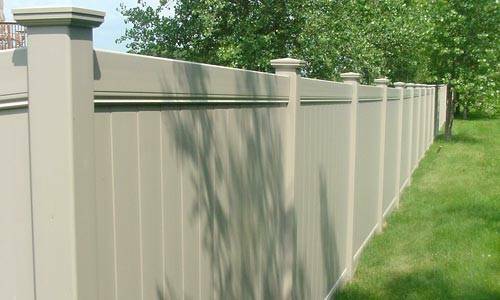 Our Minnesota fence company is proud to offer its customers the long-lasting, maintenance-free qualities of Bufftech PVC Vinyl fencing from CertainTeed. 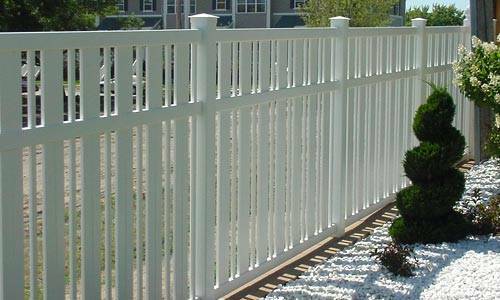 Choose from a wide range of designs and styles to match your requirements. 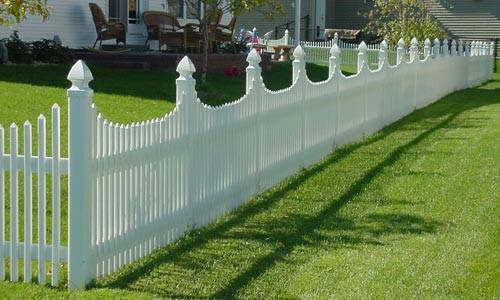 A beautiful picket fence is an asset for any property, adding beauty and establishing perimeters for homes and commercial properties alike. 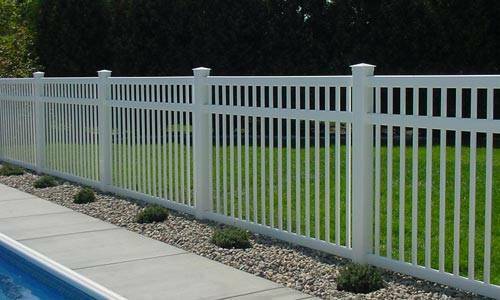 With an amazing variety of styles available from Bufftech, you’ll have almost unlimited design choices. 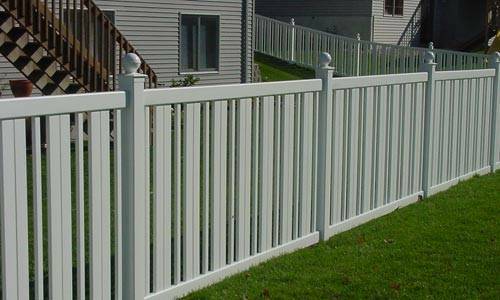 Unlike wood, the PVC materials will never need painting and will stand up to any weather conditions without fading, splitting, or cracking. 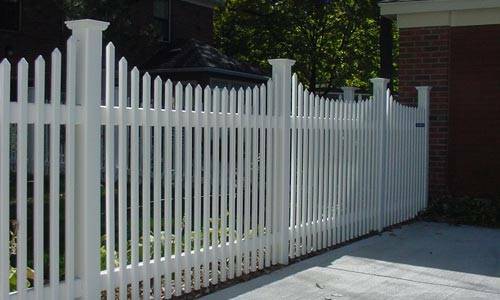 You will find a picket design that’s ideal for your backyard. 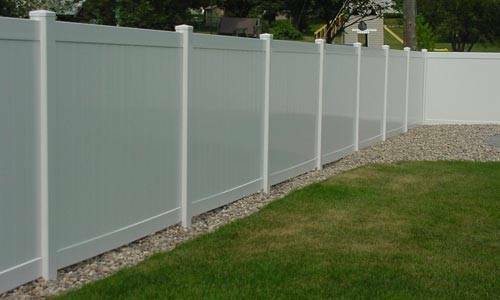 Available in a variety of heights, these Bufftech fences allow air and light to pass through, while providing very effective privacy for the enclosed areas. 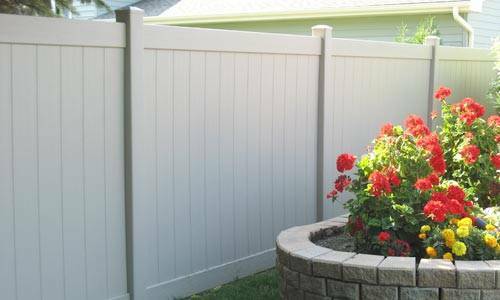 Beautiful from both sides, they’re ideal for separating adjacent yards. 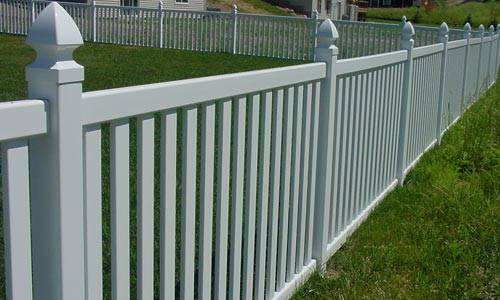 Their durability, affordability and lasting beauty with almost no upkeep requirements make them a popular choice with homeowners in Minnesota. 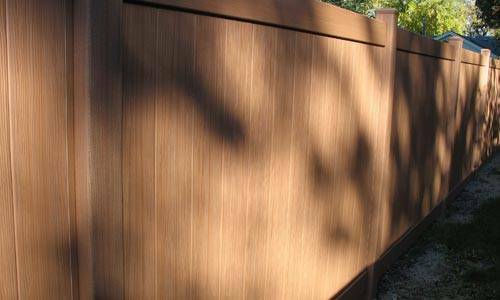 When complete privacy is the goal, we have plenty of designs to meet your requirements. 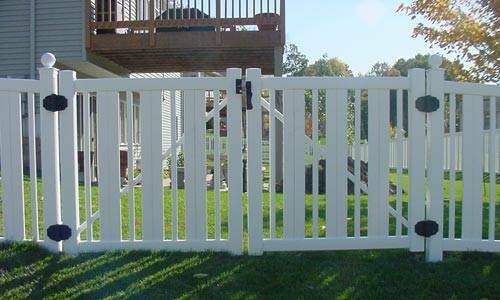 You can choose from a variety of colors, styles, heights and design. 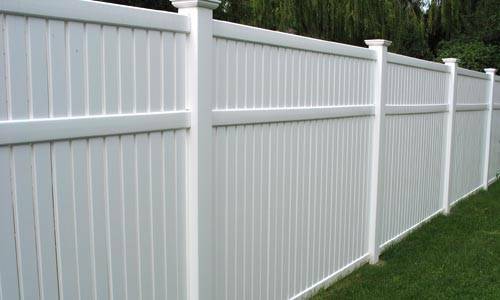 Vinyl is strong, beautiful, and never needs painting. 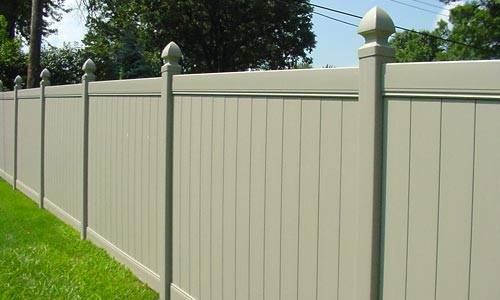 Add details like lattice panels and decorative post caps, and choose a complimentary color to customize the look of your Bufftech fence to match your taste and property. 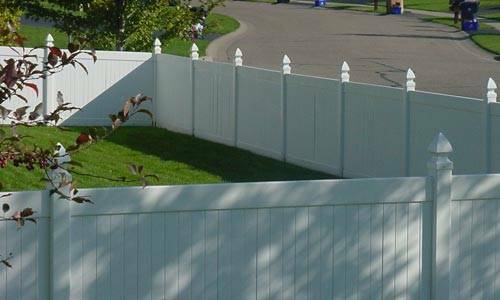 If you’re partnering with a neighbor, you’ll enjoy the identical appearance on both sides. 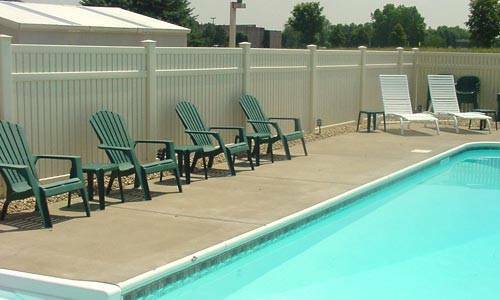 Vinyl fence designs are available for use around swimming pools and can be adapted to almost any use where enclosing a space is the goal. 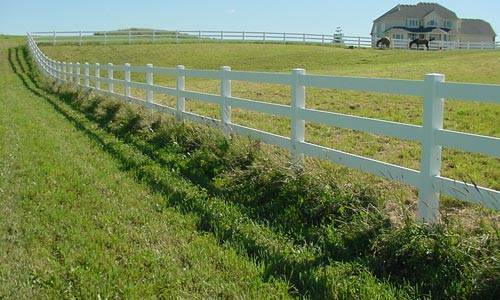 Bufftech’s post-and-rail designs are ideal solutions for perimeters around rural properties, including farms and ranches, and never require painting or other maintenance. 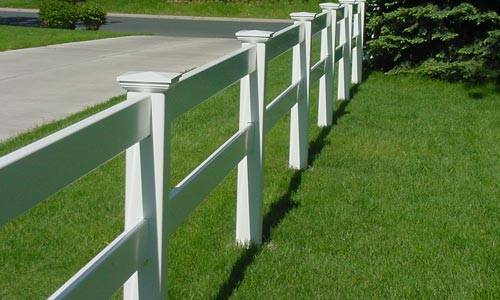 Horse owners love vinyl rail fences, too, since they retain their beauty for years and discourage horses from chewing. 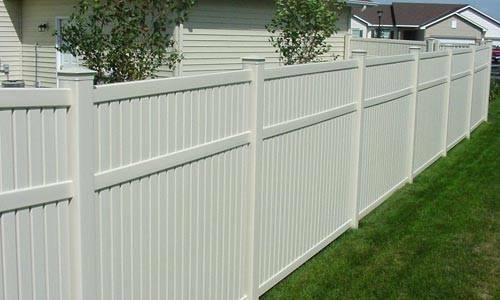 How Much Do Vinyl Fences Cost? 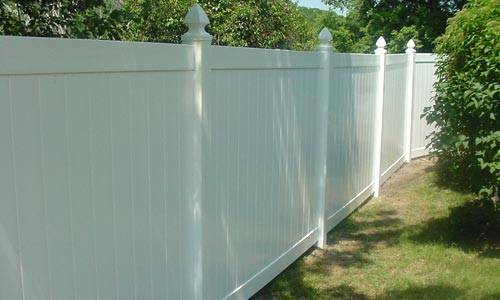 As with all fence materials, the total cost depends on your style choices, height and length, and the accessories you choose to customize your installation. 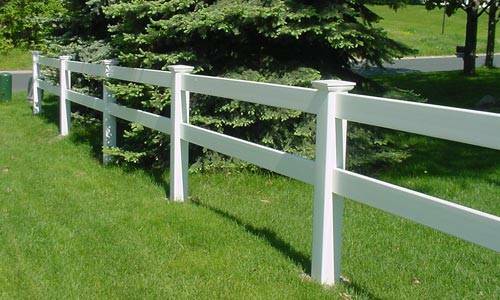 Simple to install by design, this enduring material is great for DIY homeowners who reduce project costs through their own labor. 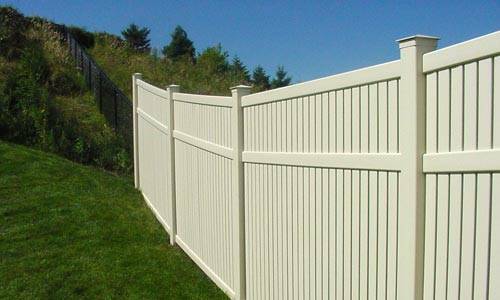 Even with our expert installation included, you’ll find that vinyl fencing from Bufftech is highly competitive in price with other materials. 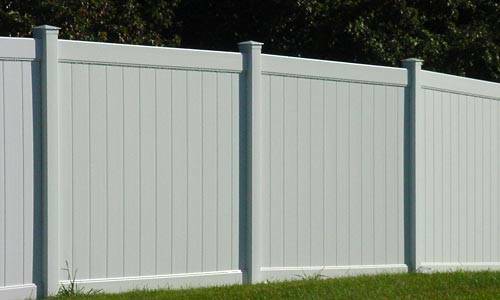 Let us give you a price quote from your sketch or in a free on-site consultation. 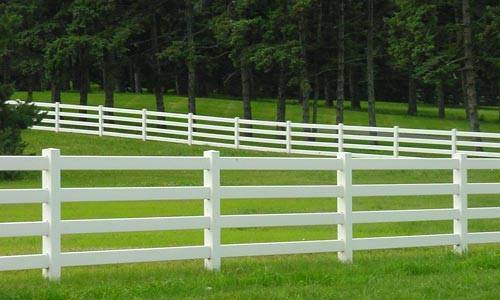 Style Choices – Picket, Semi-Privacy, Privacy, and Post-and-Rail Ranch designs are available, each in a range of styles to allow more customized designs. 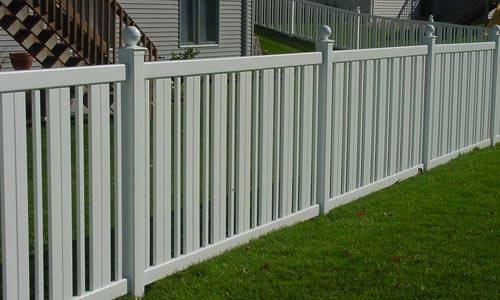 Reinforced Posts and Rails – Reinforced posts and rails provide amazing strength to these lightweight fences, making them stand up to any situation. 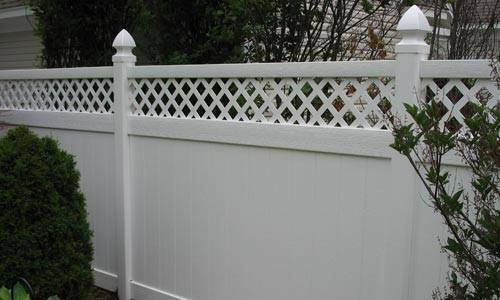 Decorative Options – From lattice panels to a selection of post caps and picket styles, you can create exactly the look you want. 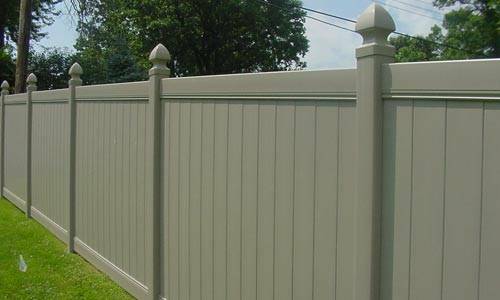 Colors and Textures – Choose from available color and texture options. 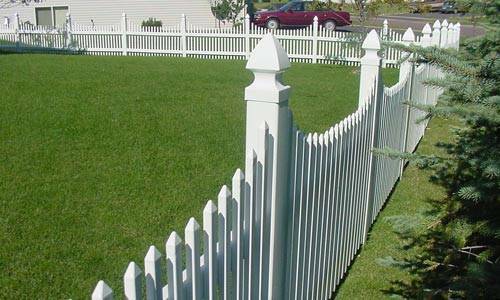 You’ll find a perfect design to blend with your home and landscaping. 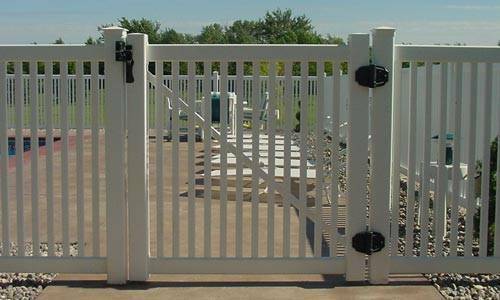 Matching Gates – Choose matching pedestrian and vehicle gates for your fence. 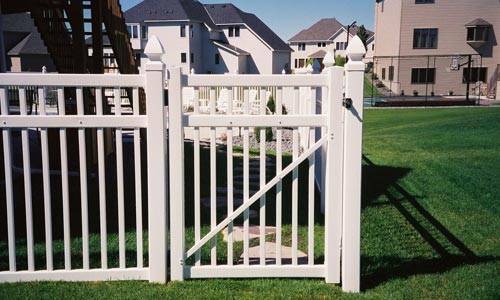 Gates are designed with special reinforcements to prevent sagging. 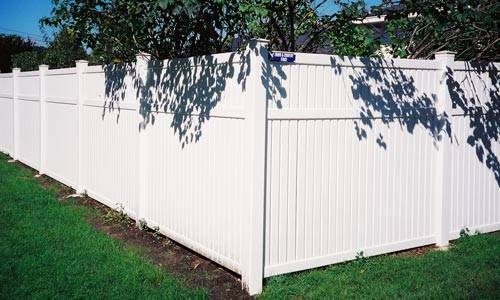 Low Maintenance – Your PVC vinyl fence never needs painting, and will keep its great appearance for many carefree decades of beauty. 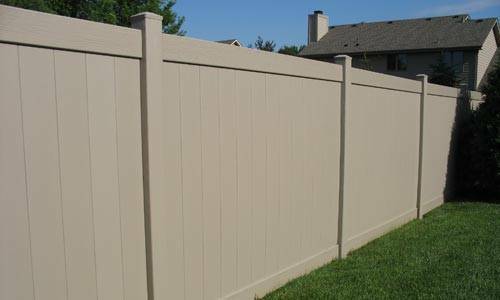 When you’re selecting building materials for any home improvement project, safety and the impact of your choice on the environment is important. 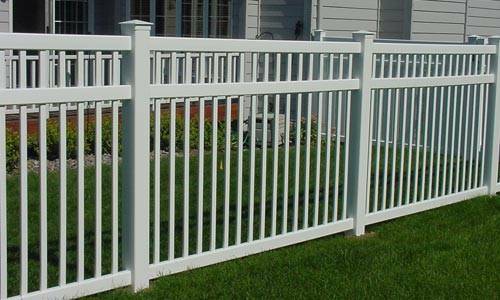 PVC vinyl fencing from Bufftech is non-toxic by design and can’t harm people or animals if accidentally ingested. 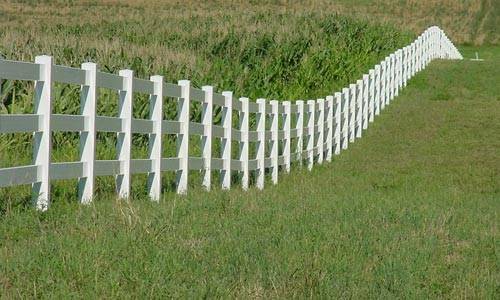 It’s also made of simple, naturally occurring materials, including salt and natural gas, and can be completely recycled at the end of its useful live. 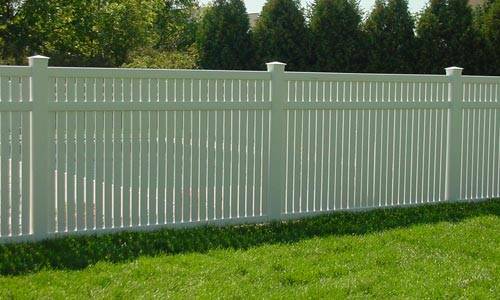 When you choose a vinyl fence for your backyard, you can rest assured that you’re making a selection that has our natural environment in mind. 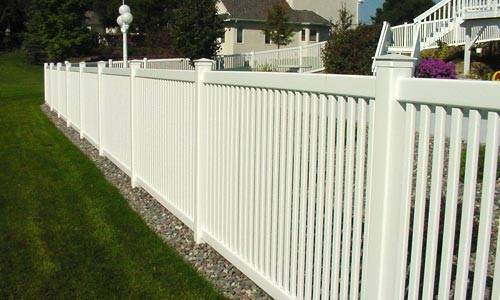 When you choose PVC fencing from a well-known manufacturer, and have it installed by a reputable fence company in the Minneapolis and St. Paul metro, you know you can enjoy it for decades to come. 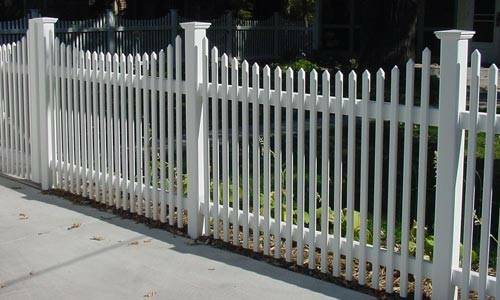 You can skip all periodic sanding, staining, painting or other maintenance. 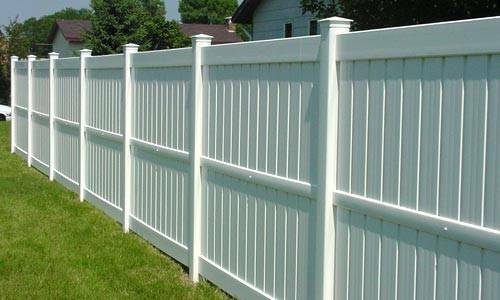 Just wash off your fence with your garden hose to restore its beauty. 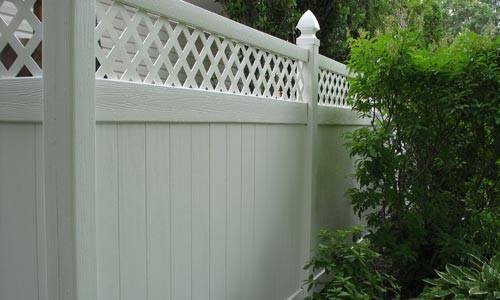 No peeling finishes or rotten wood will mar its beauty. 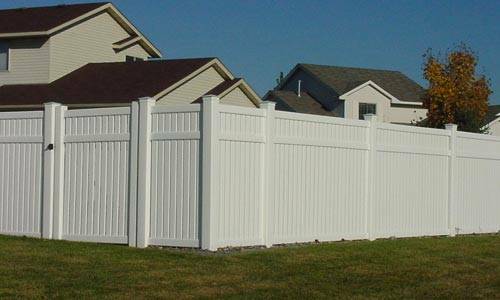 Properly installed by the experienced installers from our Twin Cities fence building company, your fence will enhance the beauty of your home and show your pride in your property. 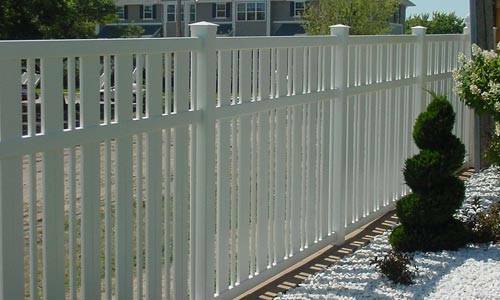 Providing top-quality products and services at affordable prices has always been our goal. 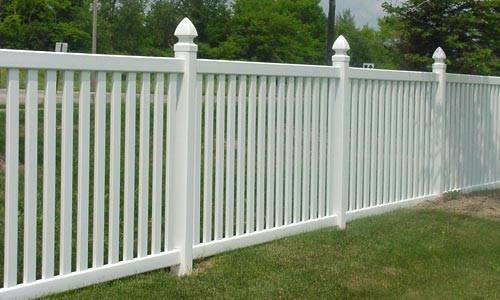 Because of our large customer base, we buy high quantities of building materials from manufacturers at discounted prices. 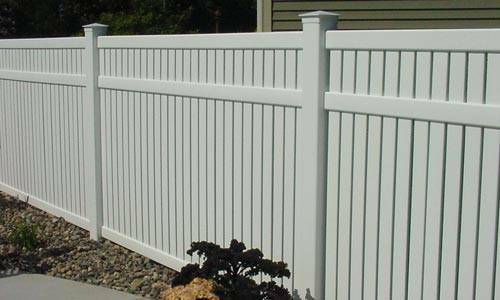 We pass our discount savings on to our customers and make fence building more affordable. 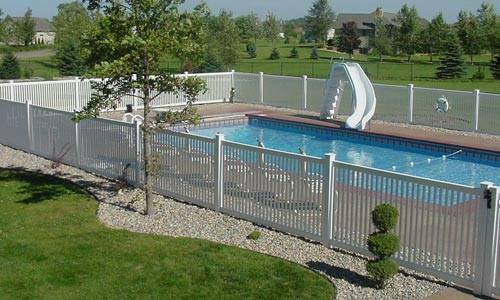 Compared to other contractors, our prices are among the lowest. 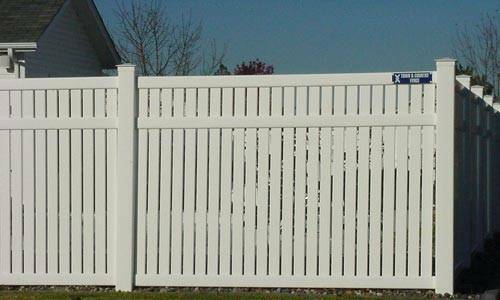 Our sales staff can provide you an accurate onsite price estimate. 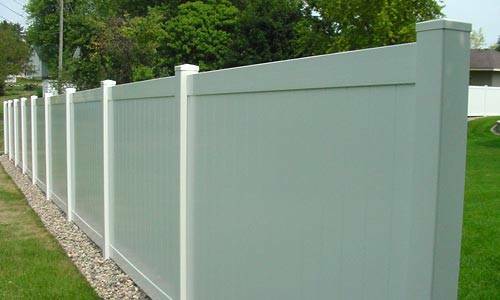 By offering its customers the widest range of vinyl fencing options in the Minneapolis and St. Paul metro area, we can meet your requirements perfectly. 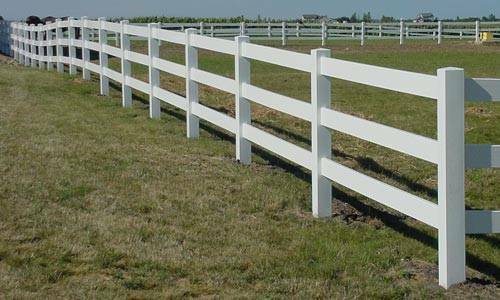 We have the largest stock of fencing materials of all types, so you’re never limited to a few options, as with big box stores and smaller companies. Special orders extend your options even more. 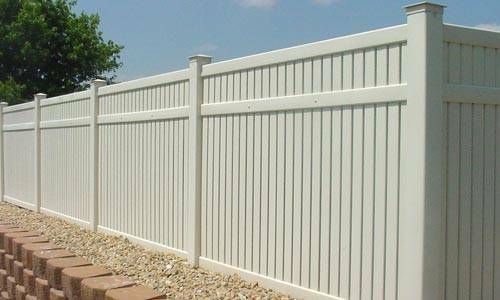 Our high-volume purchases and long-standing relationships with suppliers and manufacturers help keep the cost down, as well. 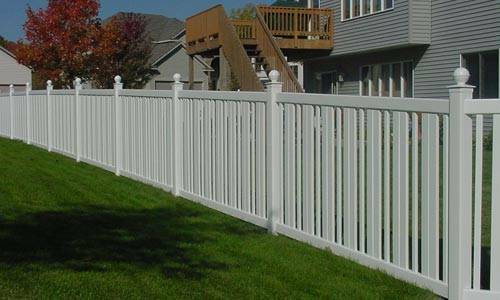 To us, quality, selection, value and expert, fast installation makes us the leader in residential and commercial fencing throughout the Twin Cities Metro Area. 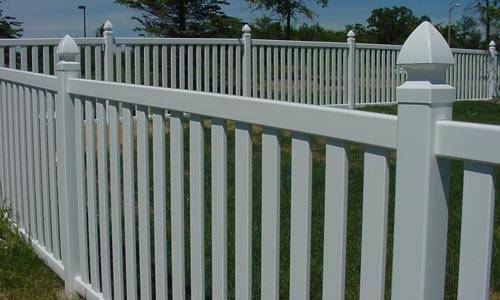 Come into our showroom or contact us for a free consultation and estimate.